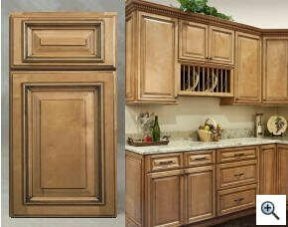 What style you select for your new kitchen cabinets depends much on what look and feel you want to create. White or off-white kitchen cabinets like antique white, bone and linen can create everything from a country to a contemporary style kitchen cabinets. Sometimes just matching the decor of the rest of your home is the main concern. This makes things easier. 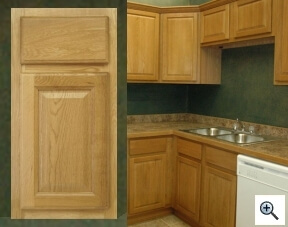 You just select a complimentary finish, stain and door style for your kitchen cabinets. 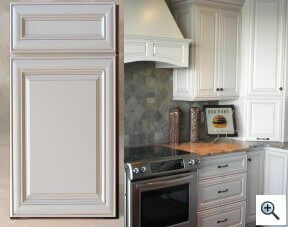 Ready to assemble (RTA) kitchen cabinets are available in a wide variety of styles, sizes, finishes and stains. 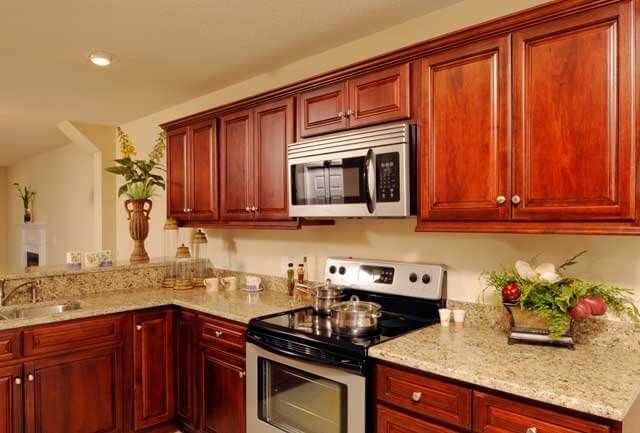 By purchasing a set of RTA kitchen cabinets from America’s favorite kitchen cabinet discount store, you can rest assured that you’ll achieve that dream kitchen you’ve been envisioning. 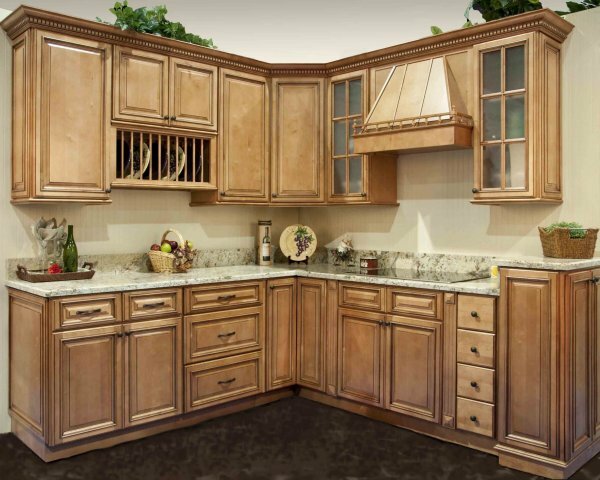 Our kitchen cabinets are durable, beautiful and uniquely designed. 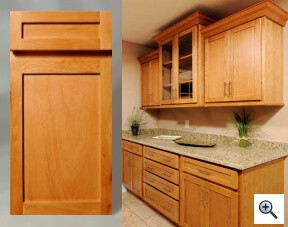 Kitchen Cabinet Depot is dedicated to providing their customers with the highest quality products, which is why we only offer solid wood cabinets to our customers—no particle board here! 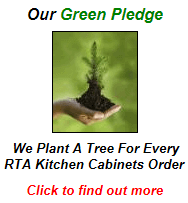 Our RTA kitchen cabinets are built to last; find your ideal style today and get started on your kitchen transformation. Our most popular Shaker Line! 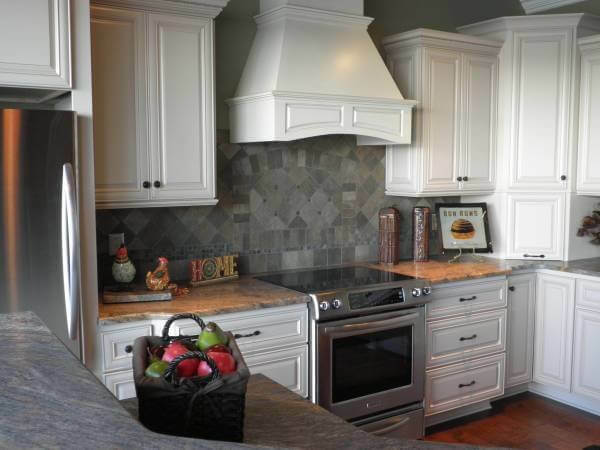 Usually, kitchen cabinets styles are just a matter of taste. 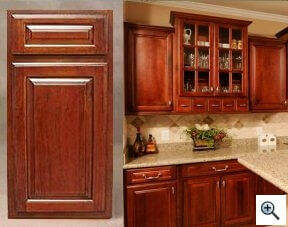 The kitchen cabinets door design itself usually does not have to dictate the theme for your kitchen cabinets. The theme will usually be carried off by accessories, color, wallpaper, paint and decorations. In other words, let your own taste be your guide unless you are trying to imitate or copy a specific kitchen cabinets style or theme of some favorite decorator. 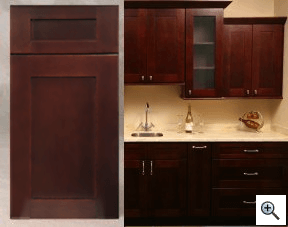 Kitchen cabinet door styles are multitudinous. But, as mentioned earlier, are not usually the main concern. Concentrate instead on the quality of construction of the cabinets you intend to use. 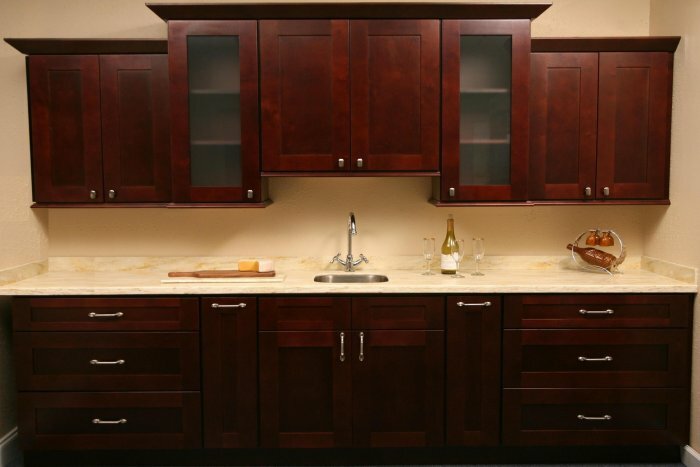 Kitchen Cabinet Depot is a supplier of cabinets and cabinet accessories. We sell ready to assemble cabinets, bathroom vanity cabinets, kitchen cabinets, vanity cabinets and more. 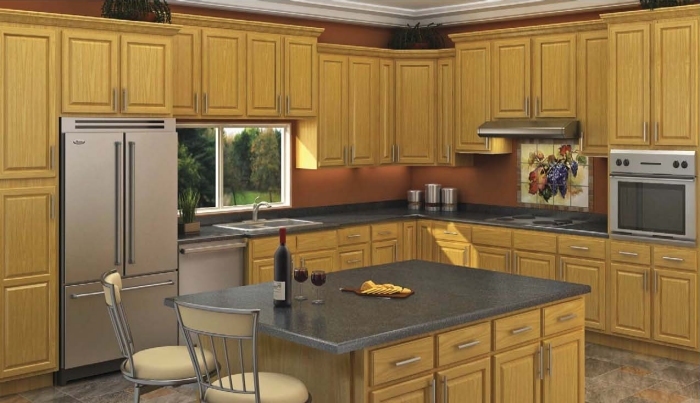 We also install kitchen cabinets and perform kitchen cabinet remodeling. 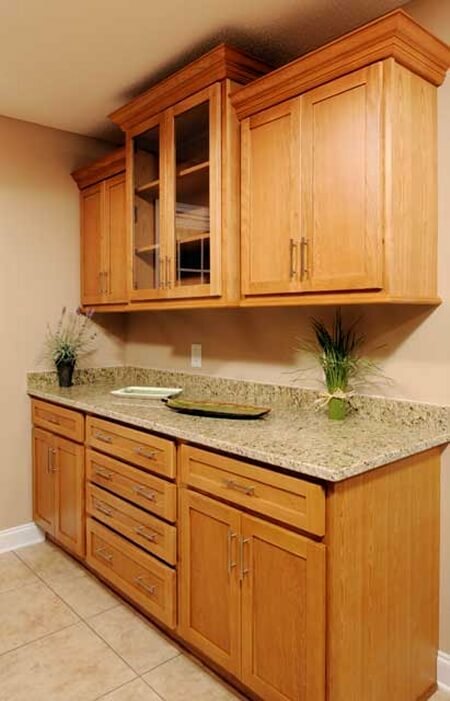 Buy kitchen cabinets from the best kitchen cabinet manufacturer!